Author threestrandswdwPosted on 08/25/2013 08/25/2013 Categories UncategorizedTags going to disney world, Rapid Fill, walt disney world1 Comment on Mug Shot! Disney Code…What Does THAT Mean? When I first started visiting Disney specific chatrooms and social media sites, I found a nearly foreign language being used with abbreviations that made no sense to me. On my last visit, I found myself using the same speech pattern in my trip reports, some of which were read by non-Disney family and friends. So, in an attempt to help decipher the code, here are just some of the abbreviations and what they mean. Basically, if you can match the first letters of most attractions, restaurant, etc., you can crack the code! I hope this was helpful and if anyone reading cares to add any other information, please add it below in the comment box. Author threestrandswdwPosted on 08/16/2013 08/16/2013 Categories Disney World Planning, UncategorizedLeave a comment on Disney Code…What Does THAT Mean? 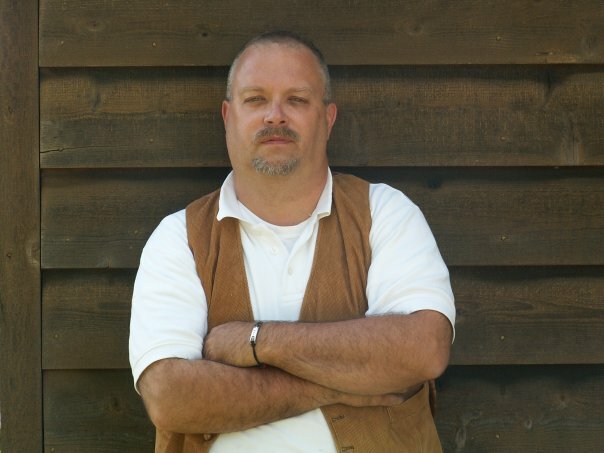 If you ask me, and nobody did, the evolution to the My Magic+ system and all that comes with it can be quite exciting! But, it can be scary, too. Nobody likes change! We have gotten so attached to the way things work, that making any changes just doesn’t meet with quick approval. However, I may be one of the few who thinks this can be a good thing. And, at least Disney is trying to make the Magic Band attractive. Personally, I’ll miss the use of lanyards with pockets to carry my Key to the Kingdom card with me. And, putting them in my scrapbook at the end of the trip. It seems that with the My Magic+ program, the phrase ‘getting connected’ has a whole new meaning. Through the Magic Band we may be able to track all of our reservations. That means that Park Admission, Dining Plan, Room Access, Purchases, and of course, FastPass+ will all be on your wrist. It looks as though this will speed up the processes considerably once everything gets worked out. As testing continues, reports are beginning to surface about how well, or not so well, the bands are working. For the most part, I’ve heard good things about the experiences that are being had as a result of this little piece of technology. I am hoping the bugs are worked out and that live usage will begin before our next family vacation to WDW! If you have a smartphone, making use of ALL of the features is best through the My Disney Experience (MDE) app that is available for IOS and Android devices. However, there are kiosks available in the parks, also, to help make changes or additions to FastPass+ and Dining reservations. You can link all of your tickets, reservations, Photopass+ and planning to your Magic Band through the MDE. I found this video on YouTube, and thought it was the best at showing how it actually works. I’d love to hear about how you all REALLY feel about My Magic+. Please leave your comments on the blog. My Magic+, FastPass+, Disney Dining Plan, Photopass+, and My Disney Experience are all trademarks of The Walt Disney Company. If you’re looking to try some experiences that aren’t attractions, here are a couple to consider. How about trying a Carriage Ride around the Port Orleans Resorts? It’s a beautiful setting and a nice easy ride for anyone looking to do something different with the family, or just with your sweetheart. 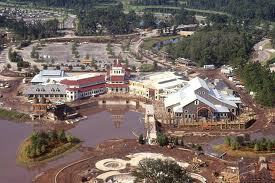 It’s also a fine way to explore both the Riverside and French Quarter areas of Port Orleans. The setting is beautiful! It makes one think of what it might be like to take a tour of the old plantations of south. Or, the majestic setting of the Big Easy. But, for me and my family, it was a time of pure joy and splendor. The ride lasts about 30 – 45 minutes, and worth the moderate cost. One experience I truly enjoyed was Dine With An Imagineer at the Hollywood Brown Derby. My son and I did this one together. You don’t know who you get until you get there, but I’m certain that it will be interesting. 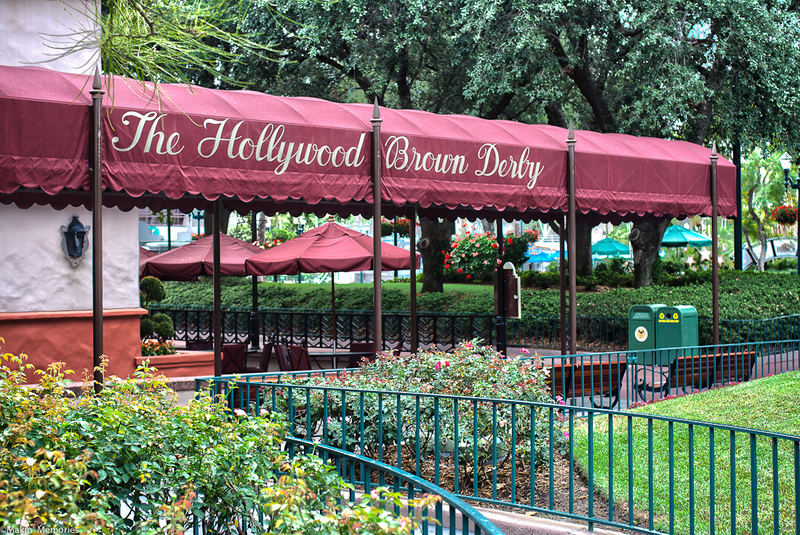 The setting at the Brown Derby is very nice. You are in a quiet back room, away from the rest of the restaurant. The imagineer introduces his(or her) self to the group with a bit of background and then the questions begin from those of us in attendance. The cost includes the meal, an autographed souvenir plate, and your own name tag. It is worth doing one time, for sure. It is my hope that all who read this will find a bit more magic in every day! Author threestrandswdwPosted on 08/04/2013 Categories UncategorizedLeave a comment on Experiences Add Magic!